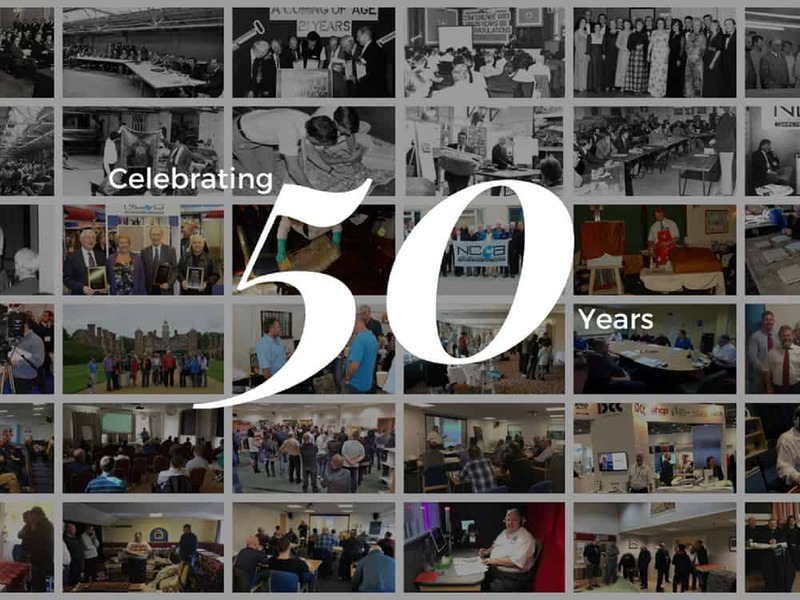 2018 marks our 50th Anniversary, so please join the NCCA at the Crowne Plaza in Stratford-upon-Avon on Saturday 21st April to celebrate! 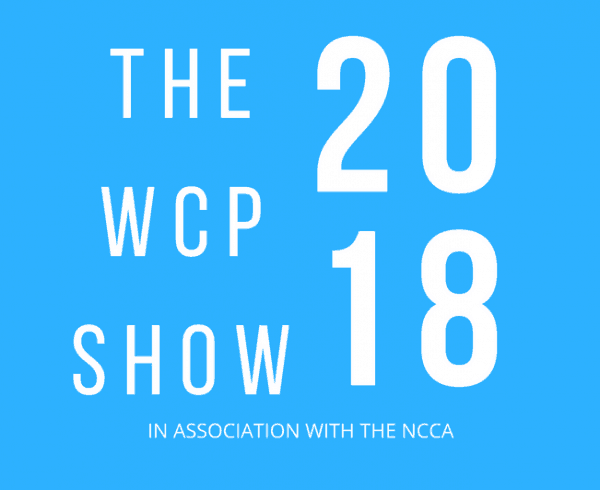 The NCCA are inviting all Members and Corporate Members, as well as Non-Members, to join us for the festivities. Please visit the event page for more information & booking options.